However, regional students’ organisations and the chief ministers of Manipur and Meghalaya welcomed the NDA’s failure to push the bill through the Rajya Sabha. 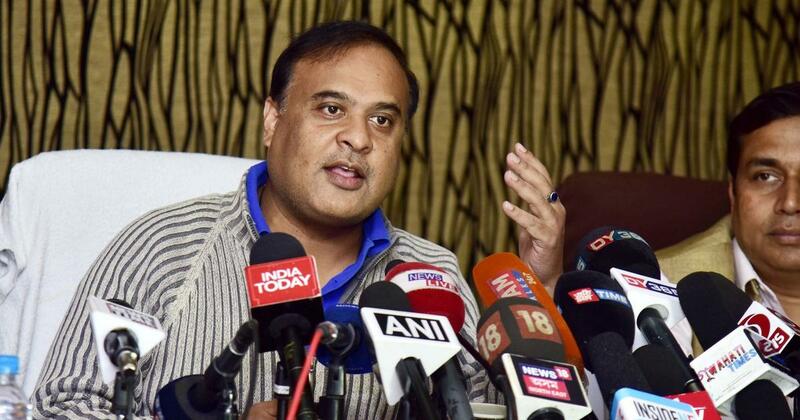 Assam minister and Bharatiya Janata Party leader Himanta Biswa Sarma on Wednesday said that not passing the Citizenship (Amendment) Bill in the Rajya Sabha was a defeat for the state, PTI reported. He claimed that without the bill, Bangladeshi Muslims would get elected to 17 Assembly seats. The bill sought to amend a 1955 law to grant citizenship to persecuted Hindus, Buddhists, Sikhs, Jains, Parsis and Christians from the Muslim-majority nations of Bangladesh, Afghanistan and Pakistan if they have lived in India for six years. the Lok Sabha had pased it on January 8. 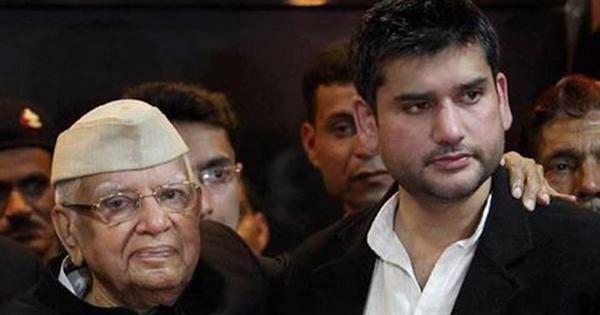 Sarma pointed out that the BJP does not have a majority in the Rajya Sabha. However, the proposed legislation would be reintroduced in Parliament once the BJP-led National Democratic Alliance wins the Lok Sabha elections, he added. Sarma, who defected from the Congress to the BJP in 2015, is also the convenor of the North East Democratic Alliance, headed by the saffron party with many regional parties as its constituents. However, most parties in the North East have opposed the Citizenship Bill. Meanwhile, Manipur Chief Minister N Biren Singh of the BJP said the failure of the Rajya Sabha to pass the draft law was a “victory of the people”, The Northeast Today reported. Singh claimed the Centre allowed the bill to lapse as Prime Minister Narendra Modi, Union Home Minister Rajnath Singh and BJP chief Amit Shah understood people’s sentiments. The All Arunachal Pradesh Students’ Union also welcomed the failure to push the proposed legislation through the Upper House. “The bill would have had adverse impact on the demography, language, culture and identity of the indigenous people of Northeast region had it been passed by the Rajya Sabha,” said the organisation’s President Hawa Bagang. He asked the Centre not to come up with such an “anti-people” legislation ever again. The Khasi Students’ Union organised a “victory rally” in Shillong on Wednesday. Its activists organised a car and bike rally in the city, and shouted slogans against Prime Minister Narendra Modi and the BJP.